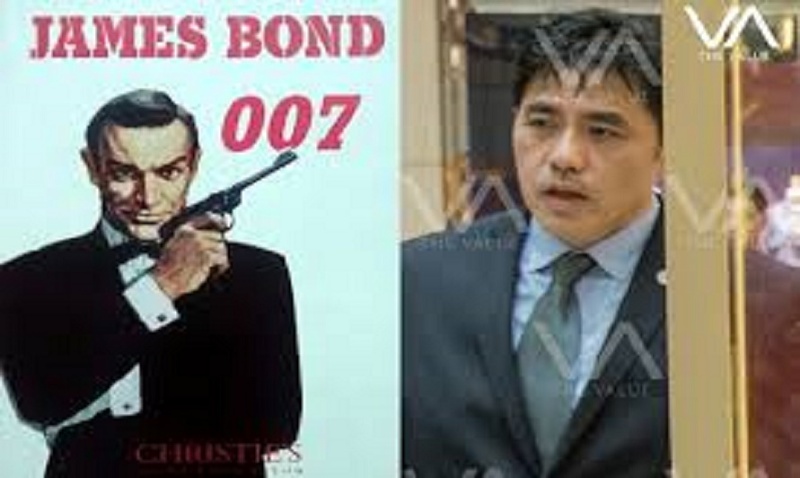 Photo: Jerry Chun Shing Lee believed he was China's answer to the fictional secret agent James Bond 007. 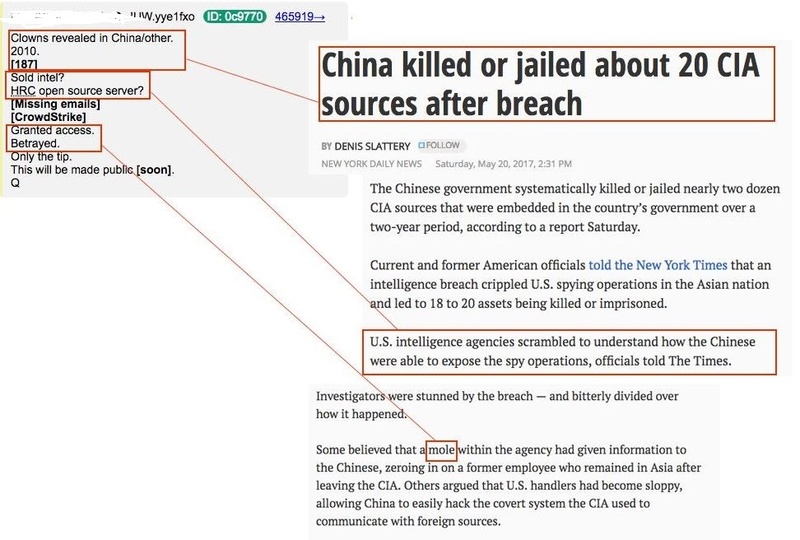 A former CIA agent is suspected of giving classified information to officials in China that led to the death or Imprisonment of about 20 of the suspect’s fellow American CIA officials. Former CIA intelligence officer Jerry Chun Shing Lee was nabbed by FBI agents on Monday night at John F. Kennedy Airport in New York City, according the U.S. Attorney’s Office in Virginia. .
Lee, a/k/a Zhen Cheng Li, is also suspected of spying for China, though he is not facing any charges related to that allegation, although that crime is not yet listed on the press statement. According to intelligence analyst and security agent Rich Grabowski, Lee was under investigation for a longtime regarding his suspected assistance to the Chinese government. The ultimate goal was to systematically dismantle the CIA’s spying operations in China. The federal grand jury returned an indictment on Tuesday charging the Central Intelligence Agency case officer with one count of conspiracy to gather or deliver national defense information to aid the People’s Republic of China, and two counts of illegally possessing documents related to national security. The 53-year-old Lee of Hong Kong is a U.S. citizen who, according to allegations in the indictment, was a case officer for the CIA until 2007. After leaving the CIA, Lee resided in Hong Kong. In April 2010, two Chinese intelligence officers (IOs) offered to pay Lee for classified intelligence. They allegedly asked Lee for documents and classified information relating to the national defense of the United States. According to the indictment against Lee, the Chinese spies provided Lee with a series of secret email addresses so that he could communicate covertly with them. The indictment further alleges that Lee prepared documents responsive to the taskings, made numerous unexplained cash deposits, and repeatedly lied to the U.S. government during voluntary interviews when asked about travel to China and his actions overseas. Lee received taskings from the Chinese IOs until at least 2011, according to the press release from the U.S. Justice Department.